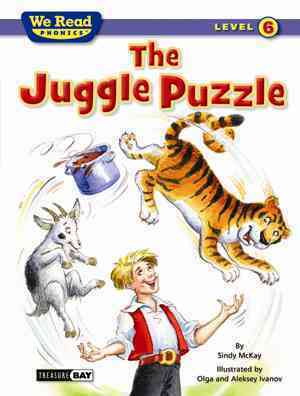 Annotation: In a fun-filled version of a story based on a classic puzzle, a circus juggler must solve the problem of how to cross a river with a tiger, a goat and a pot of stew--the problem being how to get them all across the river without the tiger eating the goat or the goat eating the stew! Simultaneous. [Page 89]. (c) Copyright 2011. Library Journals LLC, a wholly owned subsidiary of Media Source, Inc. No redistribution permitted.